“The officer confidently states that he has had professional training in the identification of meth-amphetamine.” Apparently he went to Willy Wonka’s school of drug identification. However, spending over 24 hours in jail for the possession of candy is not laughing matter. Hopefully the young man from Brooklyn gets well compensated for the NYPD’s overt ignorance. Love Olatunijojo, 25, and an unidentified friend purchased Jolly Ranchers at the It’Sugar candy emporium in Coney Island last June. 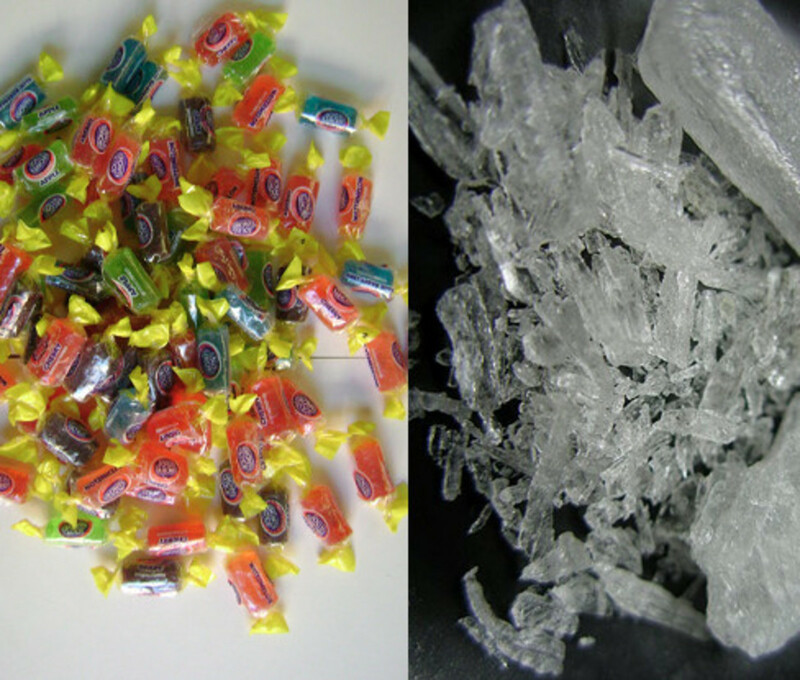 Several blocks away, cops stopped and searched the friends and mistook the candies for crystal meth, according to the lawsuit.